Flashback Friday: Solo Travel – Jet. Set. Jeanne! A co-worker asked to pick my brain on Spain – where she’ll embark on her first solo travel adventure. 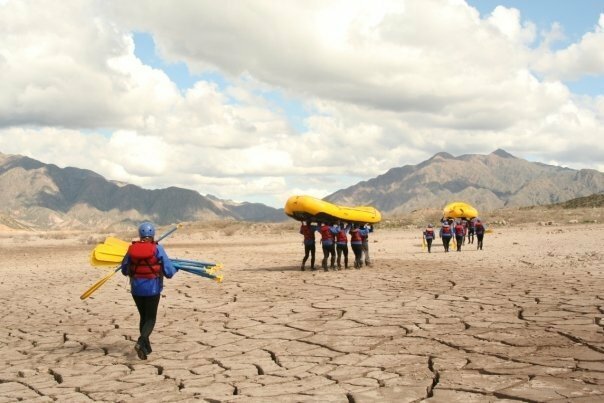 Our conversation led me to wax nostalgic on my first solo trip to Argentina. Argentina, November 2008 will always hold a special place in my travel archives (read: heart). 16 days wandering on my own (and with new friends made along the way) opened my eyes to (self)discovery, uncovering, navigation, patience, and presence. My trusty Lonely Planet accompanied me everywhere, along with a certain joie de vivre (aka traveler’s high) and a gusto for getting lost. 1. Practice loving being in your own skin – this is far more vital than needing to love being on your own. The more you dig being you, the more you’ll dig traveling on your own. I vividly recall ‘practicing solitude’ by spending time alone eating at restaurants to prepare for my first solo trip in 2008, but it was really the act of being okay with me that has transformed my time abroad on my own. 2. Practice presence. 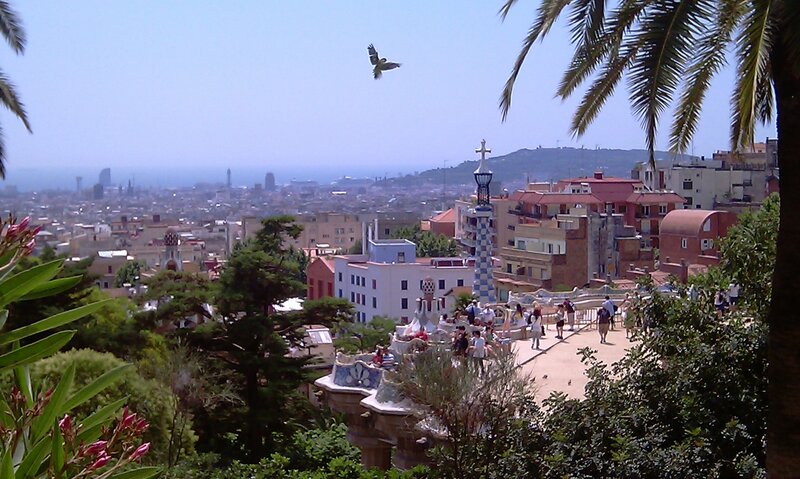 Cherish the warmth of sunlight hitting your face while you sit in Park Güell. Savor the tannins on your tongue in Stellenbosch. Soak up the gritty city smells of Kuala Lampur. 3. Outline, but don’t overplan. Having a rough guide of where you want to be and when helps to shape your trip without leaving you overwhelmed. During my summer travels to Croatia, for example, I knew I’d wanted to rock climb in Hvar, but didn’t know that I’d end up mountain biking all over the island as well. There’s a certain beauty to spontaneity, and the autonomy of fluidity. 4. Let your inner voice guide you; trust your gut; listen to your instincts. However way you word it, it’s all about proactively practicing what makes you feel safe and protected. If something tells you that staying in the $2/night hostel in a dodgy neighborhood with no locks on the door is not quite right, or that you shouldn’t accept that tempting cocktail from a handsome stranger you just met and know nothing about, or that you should cab it back to your airbnb rather than walk alone at night, then you’re likely right. Practice what feels right. 5. Get out of your comfort zone. This is not to contradict the aforementioned lesson around leveraging your street smarts and common sense, but rather to encourage boldness and discovery and uncovering. Feeling anti-social? Strike up conversation with friendly female locals or fellow travelers! Fear of heights? 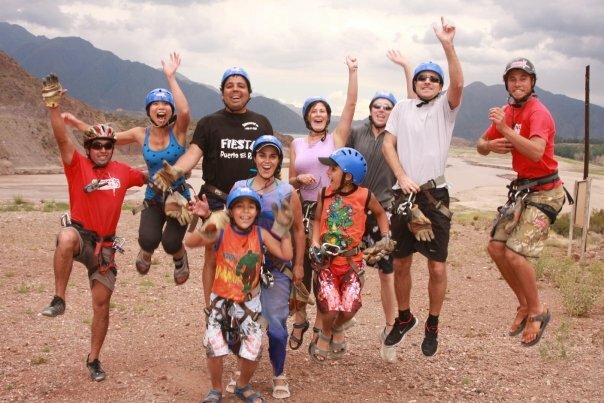 Go on a rock climbing or zip lining tour! Order from Seamless every night? Take a cooking class abroad! Experience = expertise. 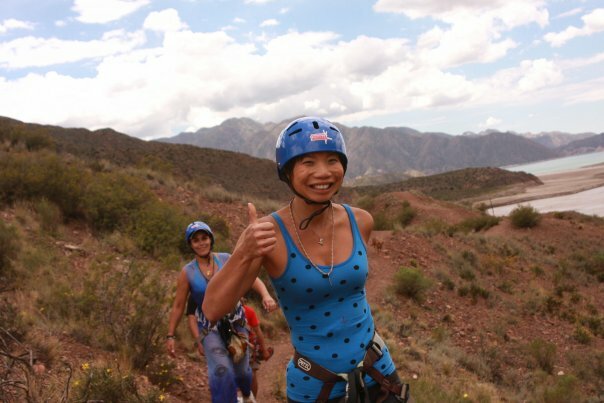 It will only get easier (and addictive) one adventure after another!